Forged from highly-tempered German stainless steel, our needle holders are designed to firmly hold any needle while suturing. 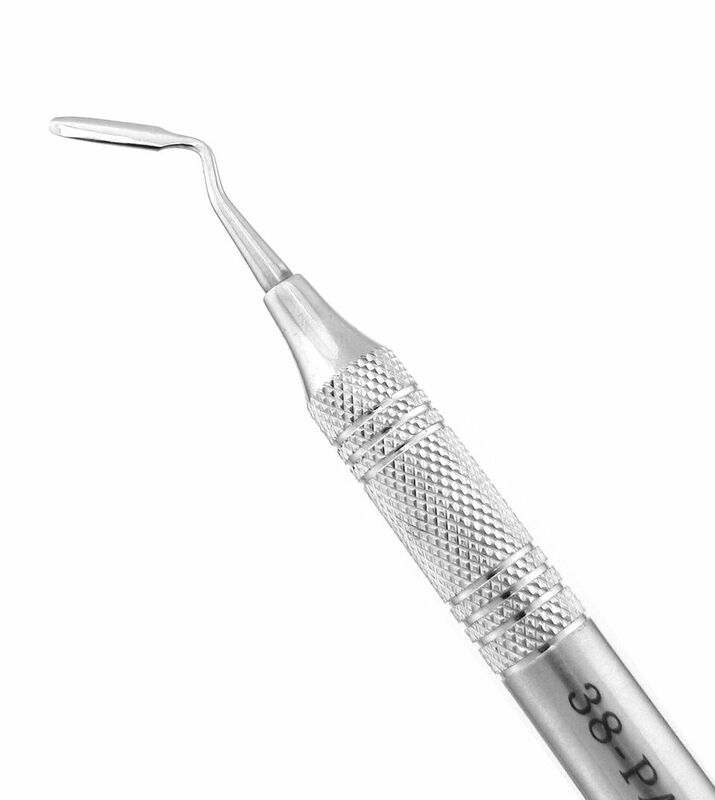 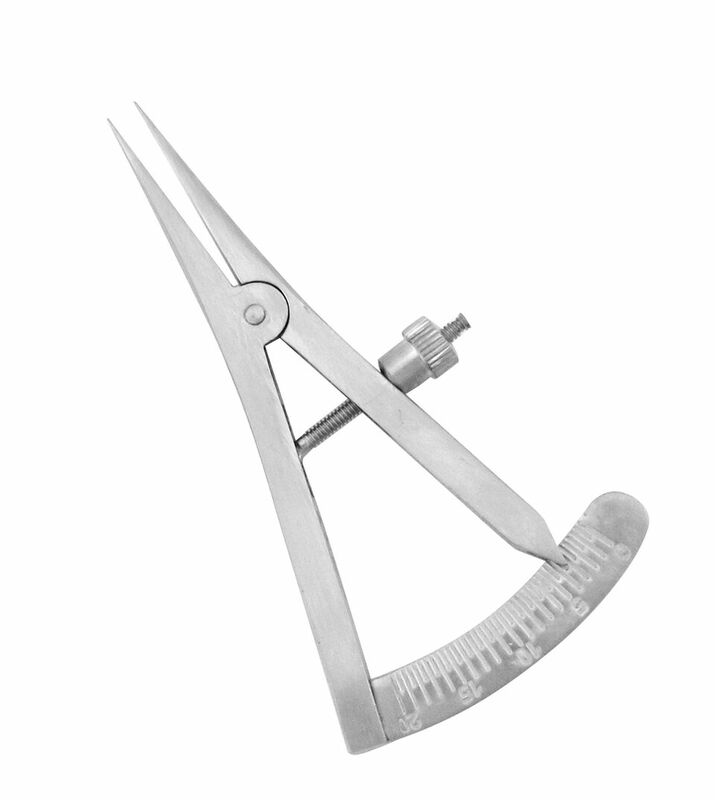 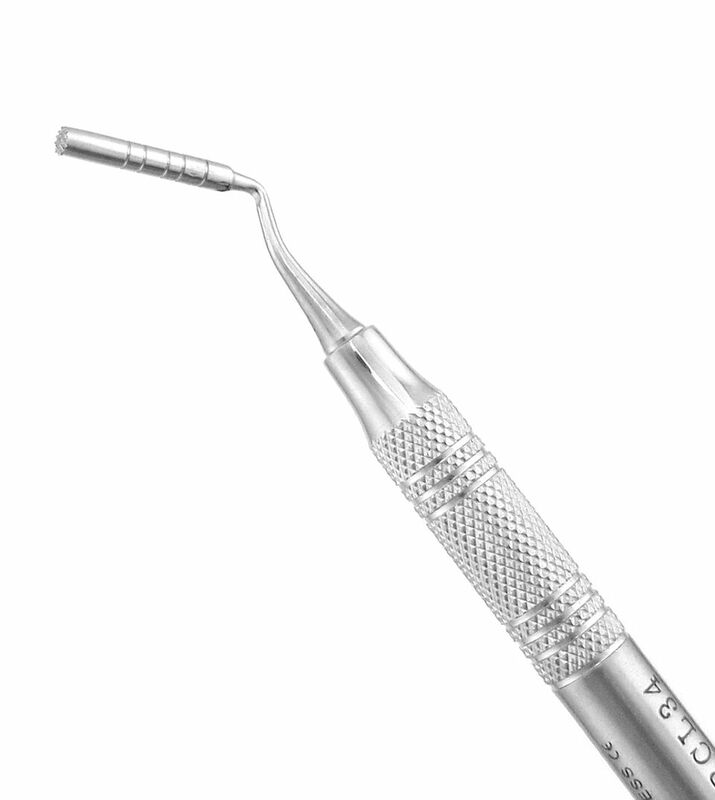 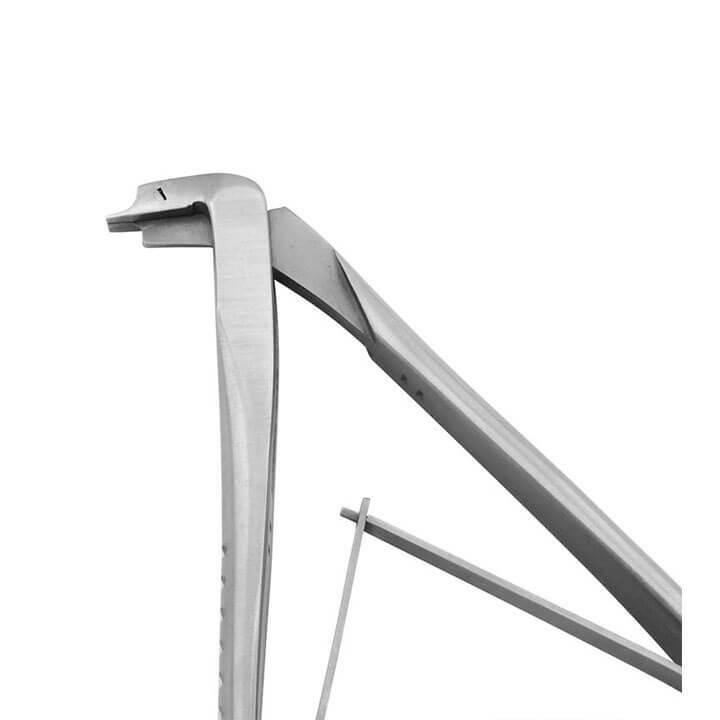 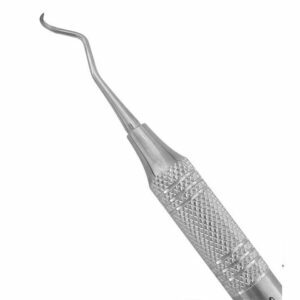 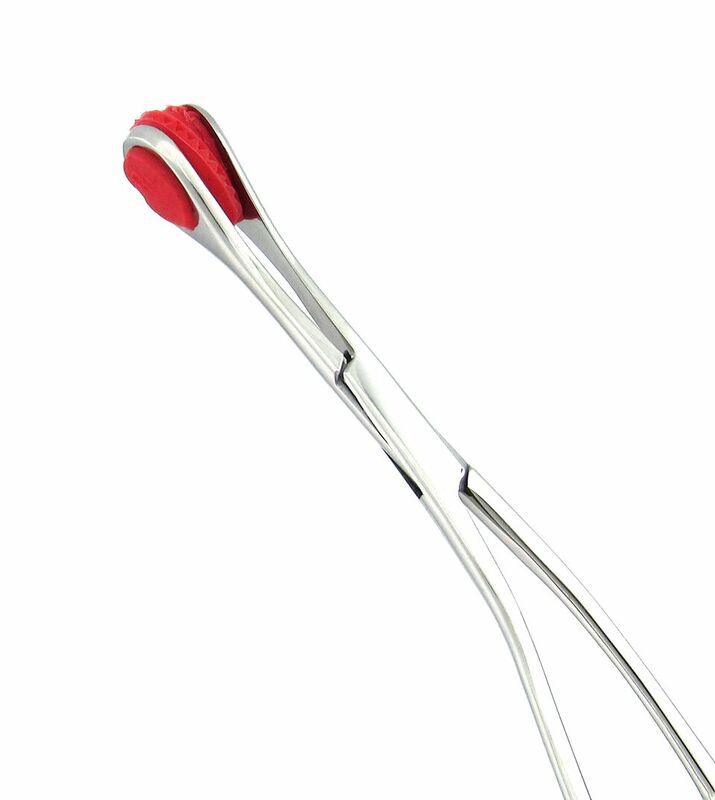 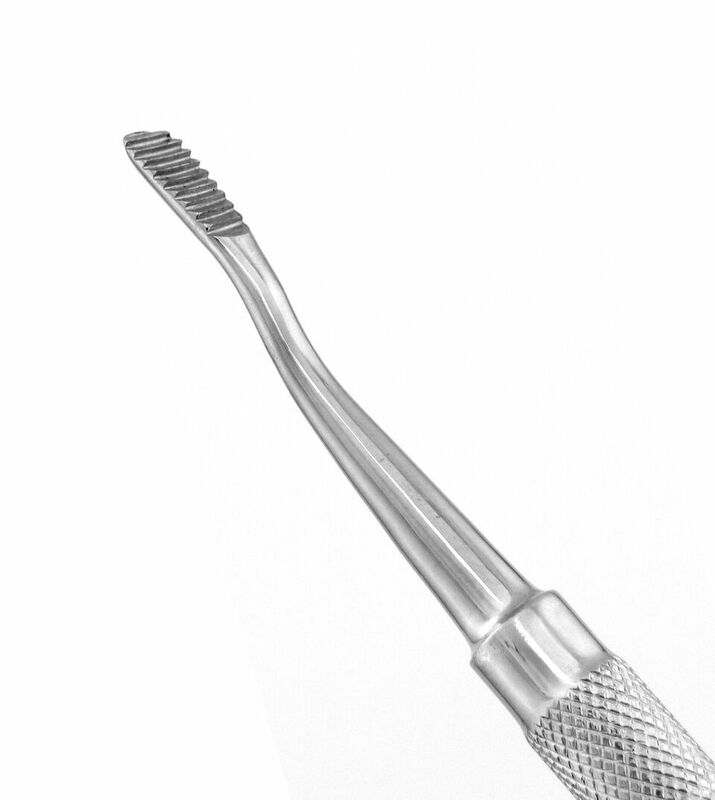 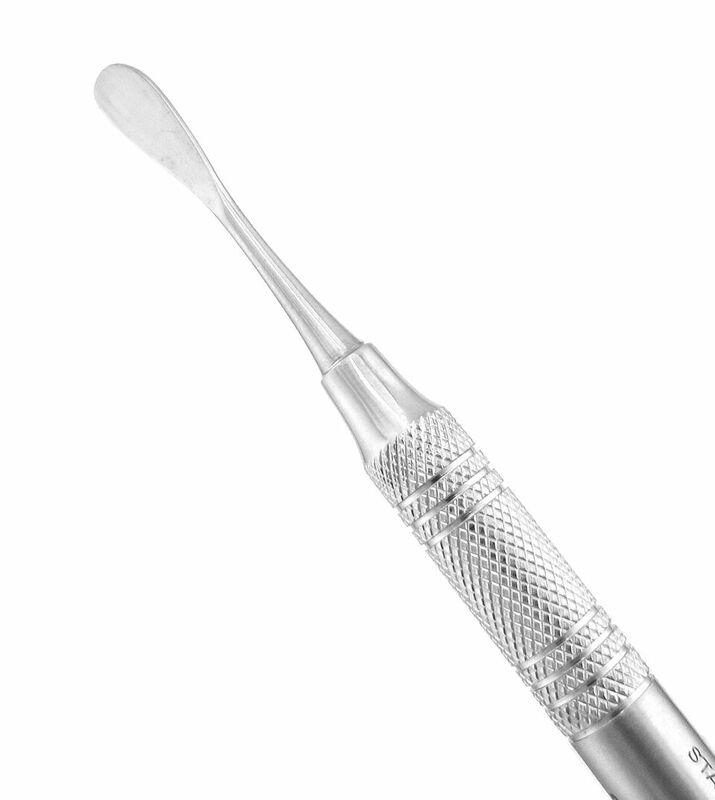 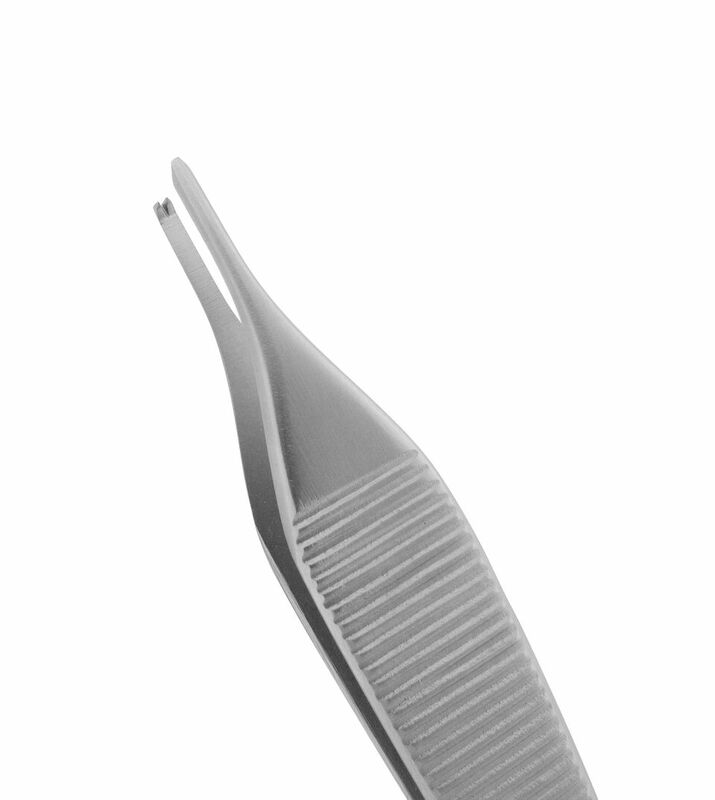 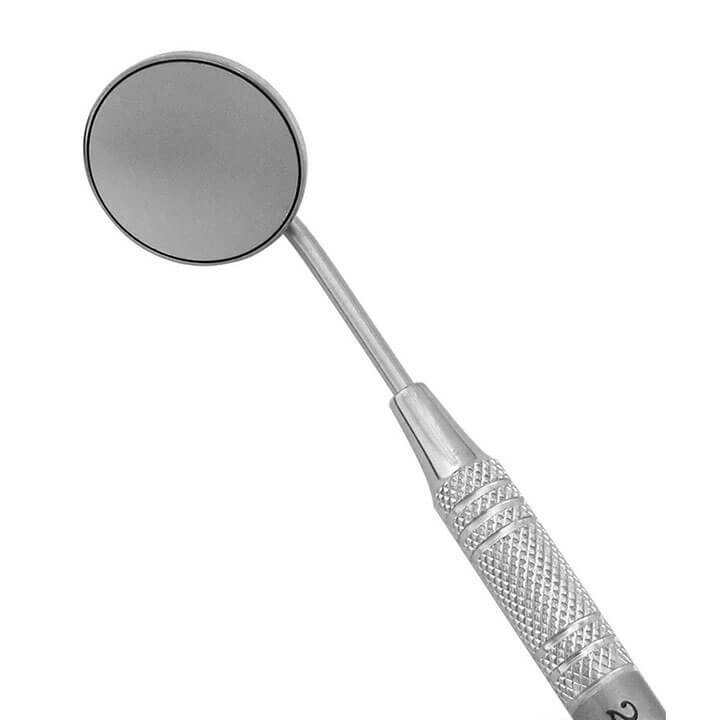 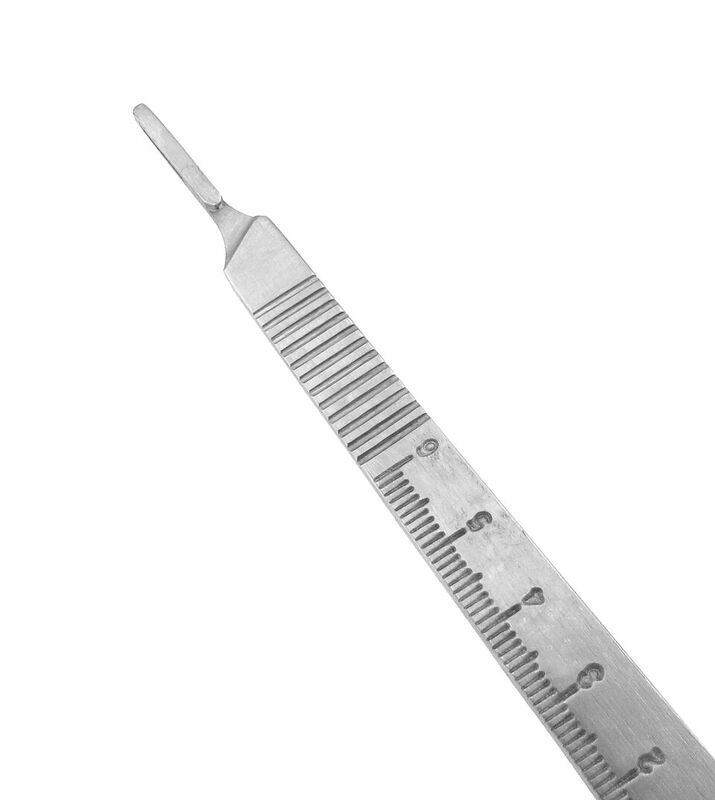 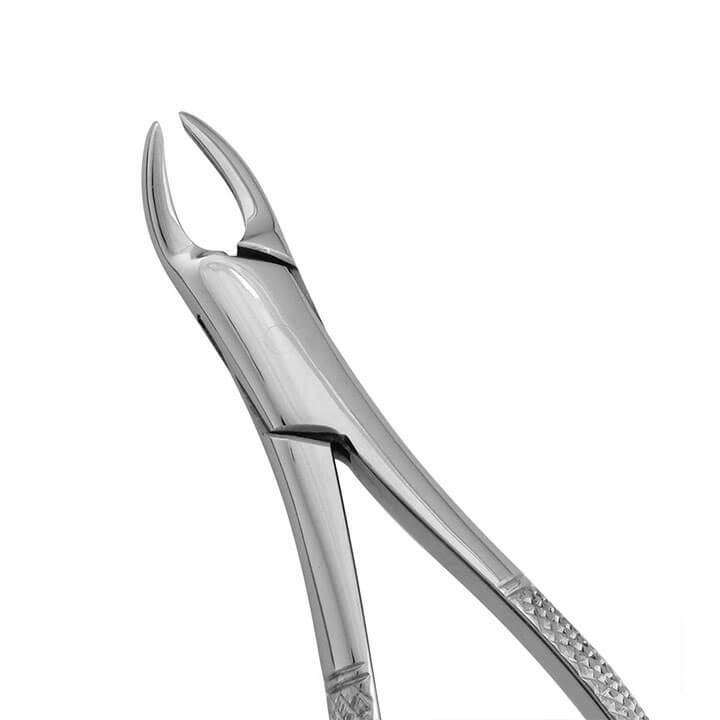 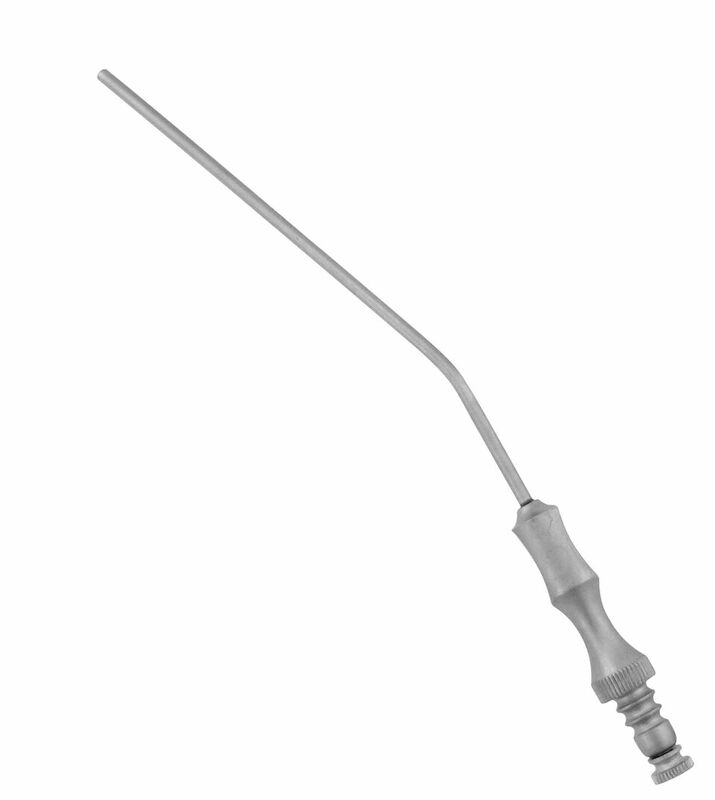 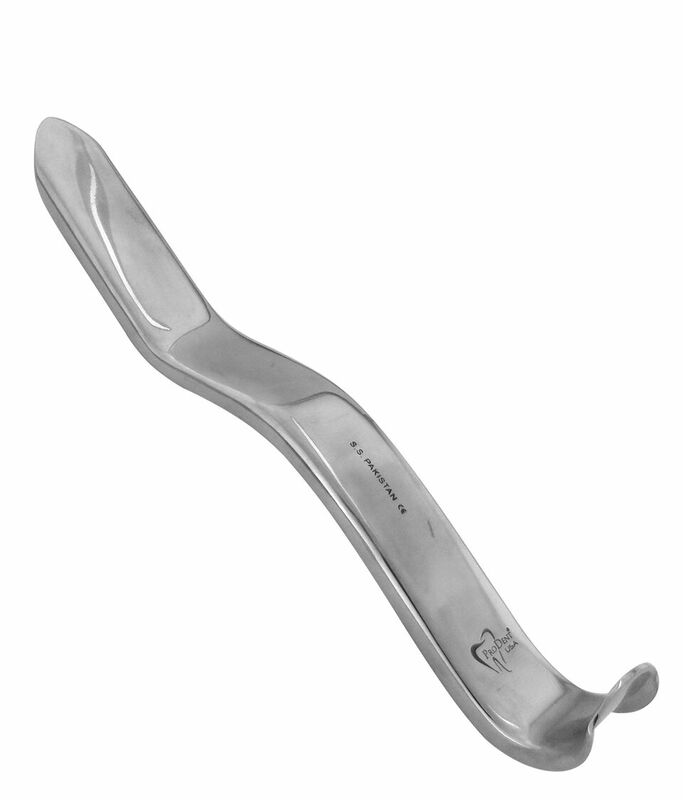 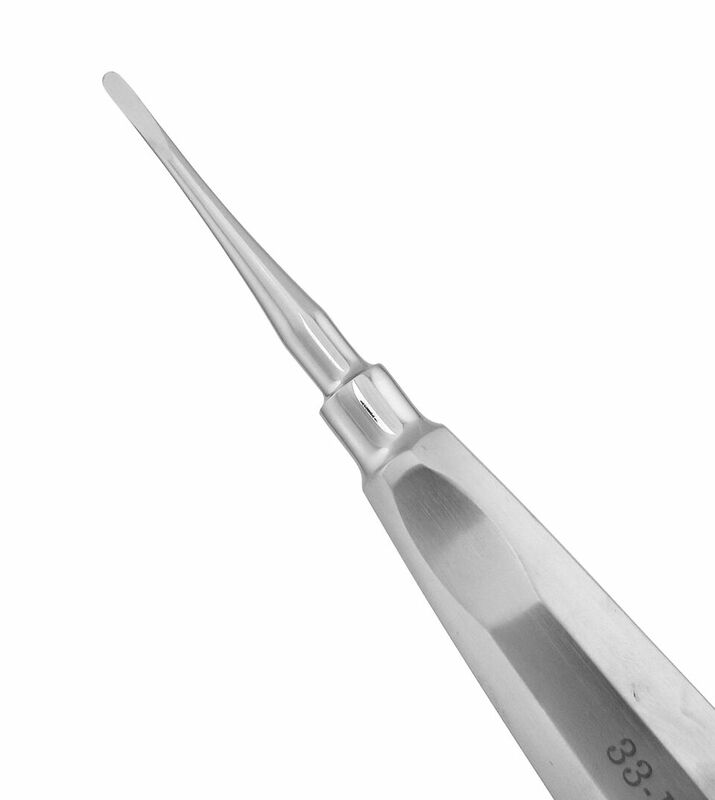 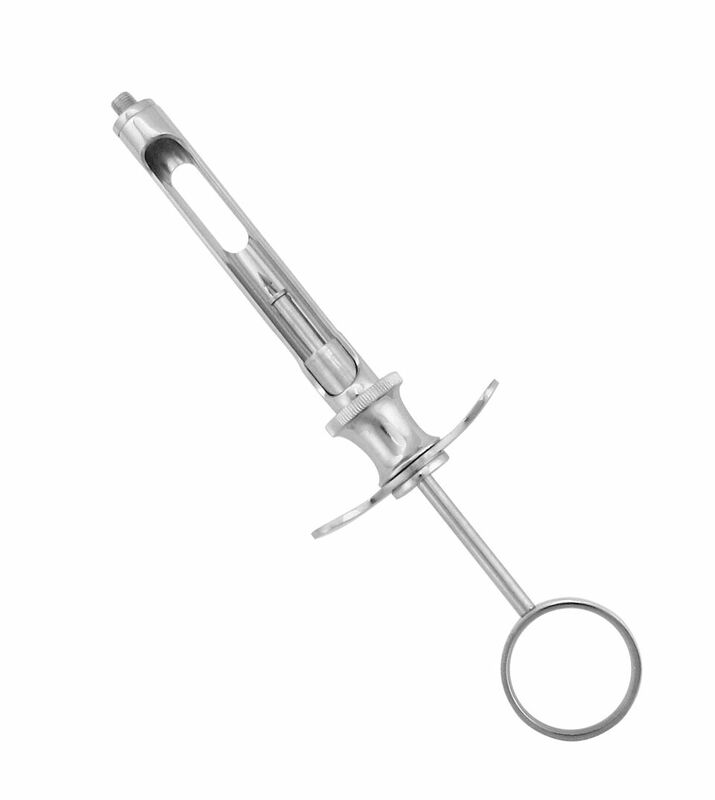 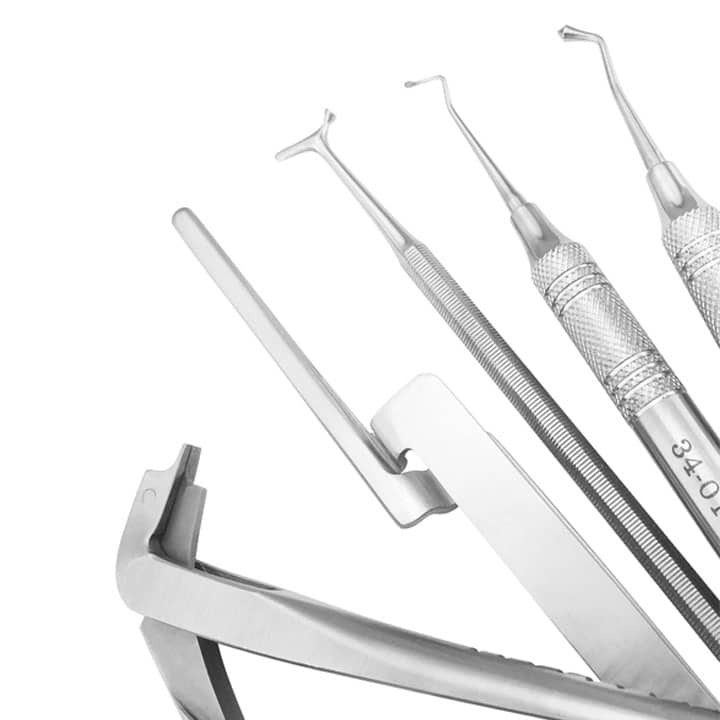 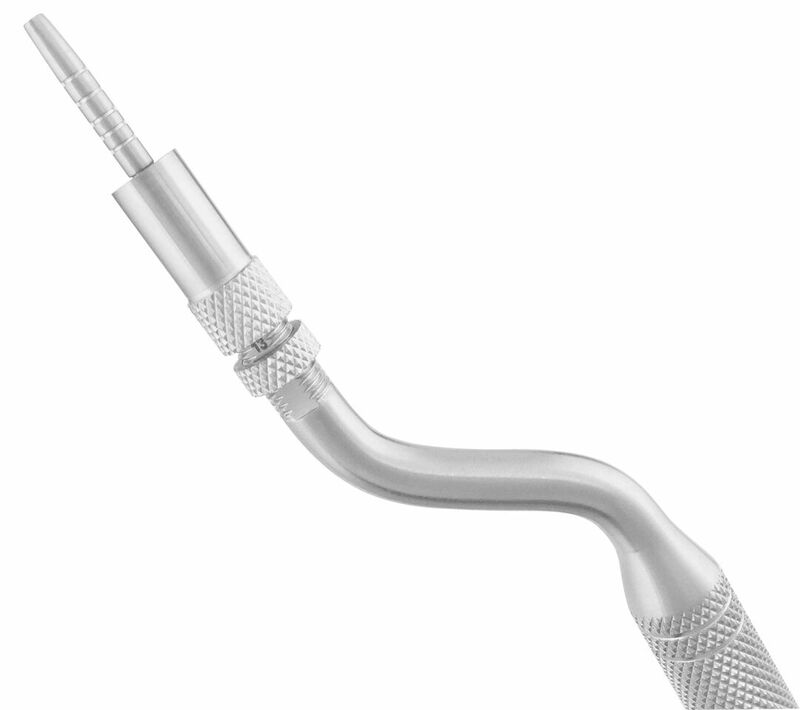 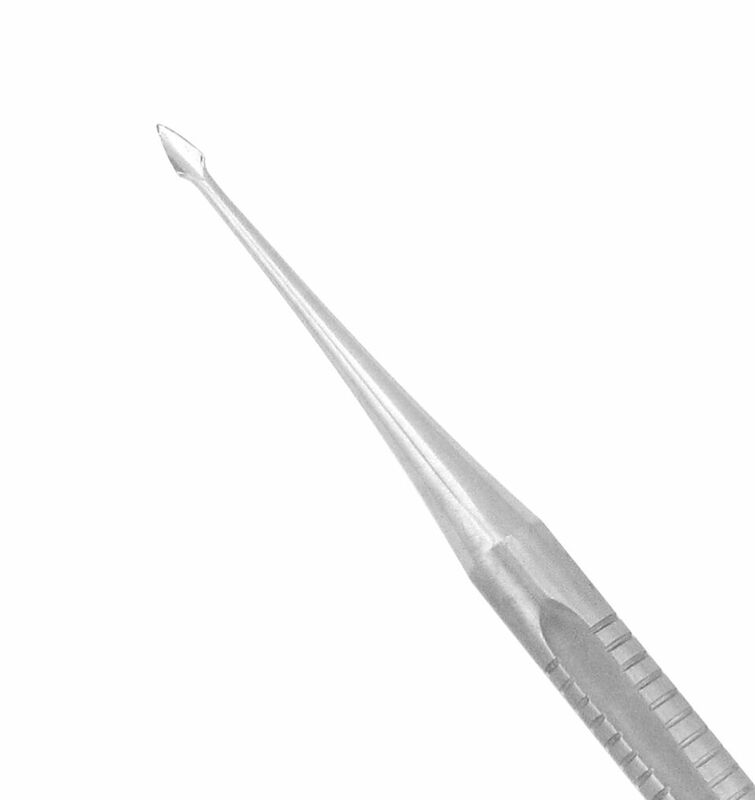 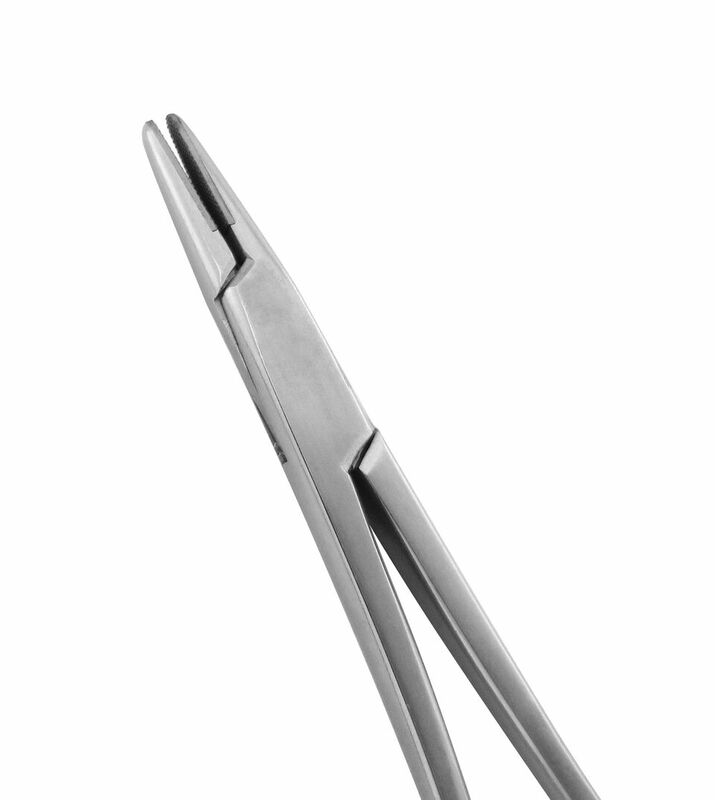 Made of enduring German Stainless Steel, our needle holders are designed to hold any needle while suturing. 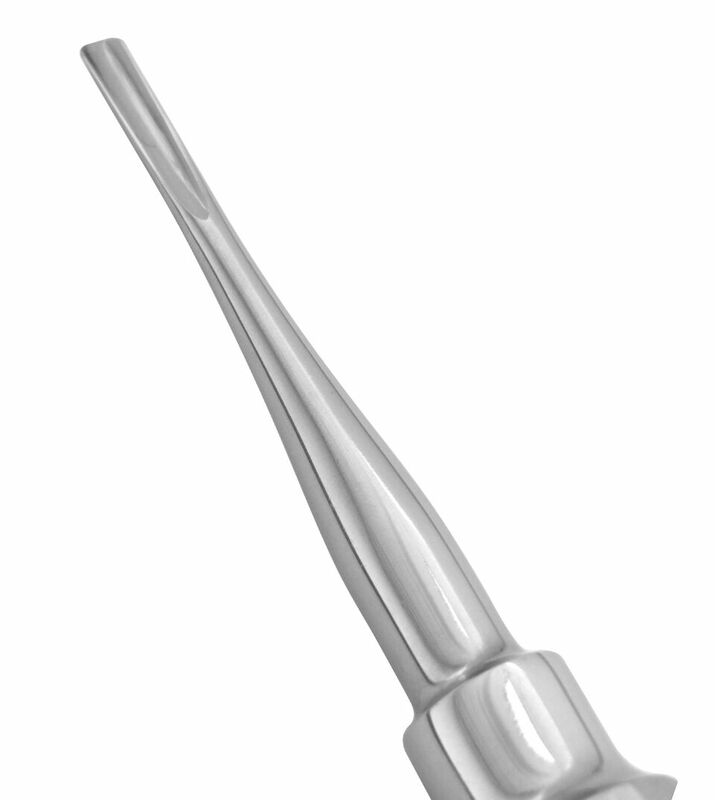 German Tungsten Carbide tips offer a more resilient working edge. 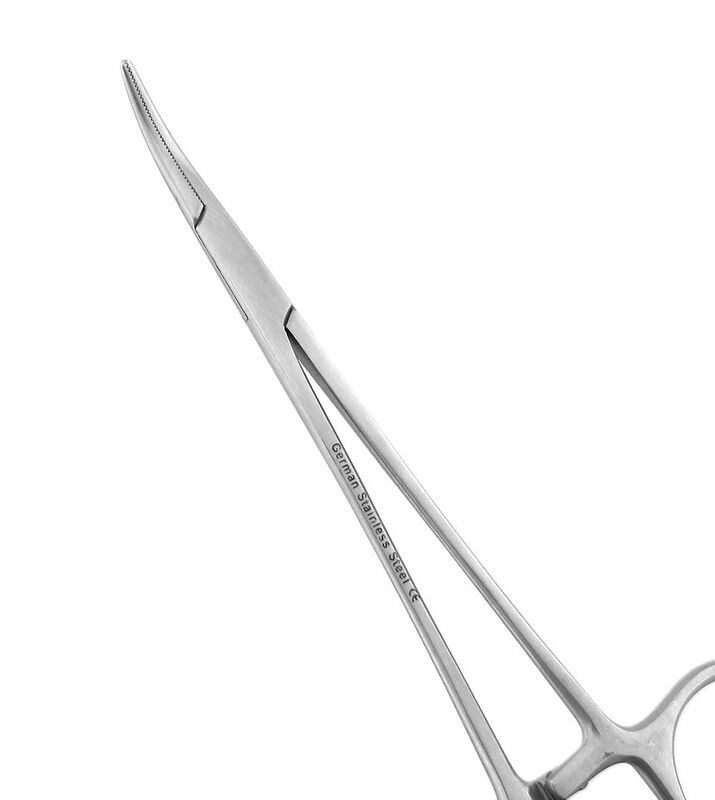 Made of enduring German Stainless Steel, our needle holders are designed to hold any needle while suturing. 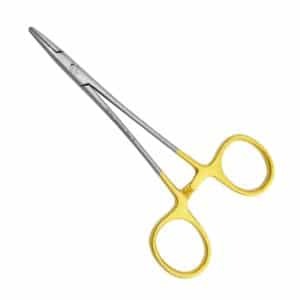 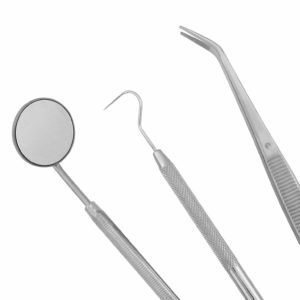 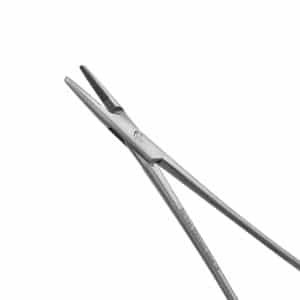 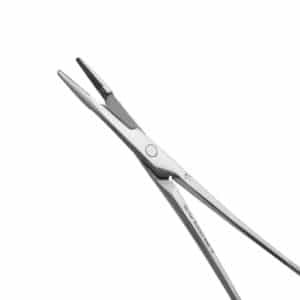 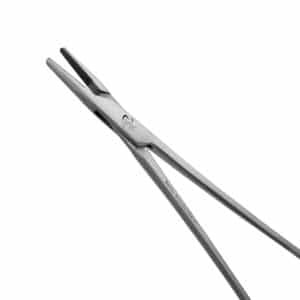 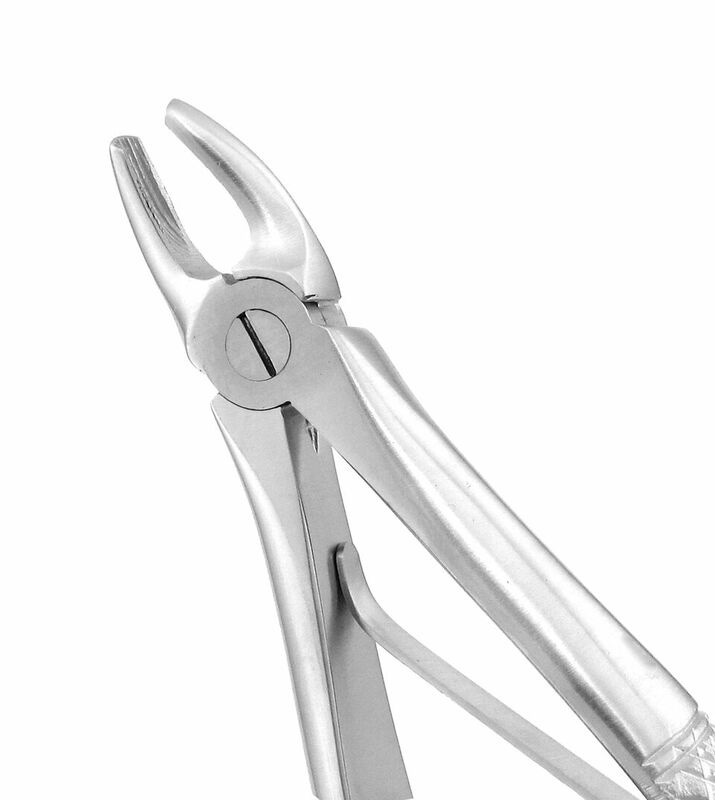 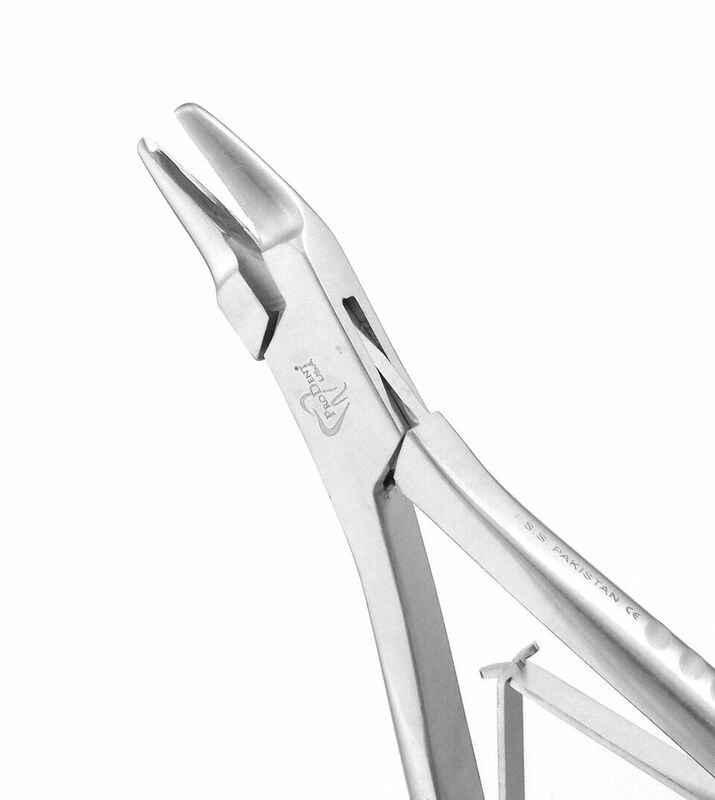 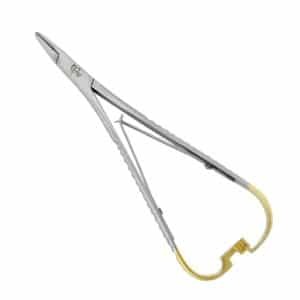 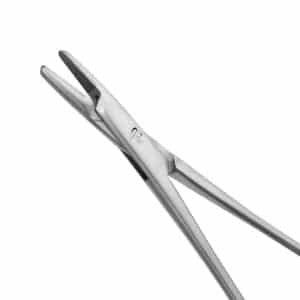 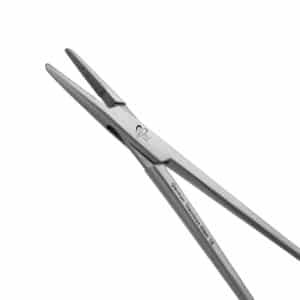 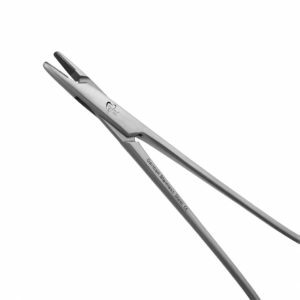 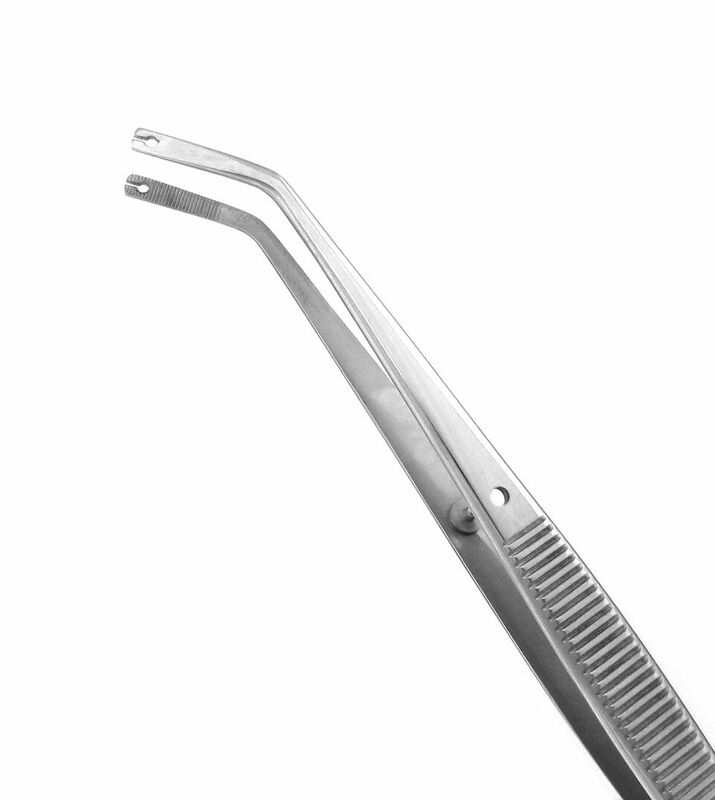 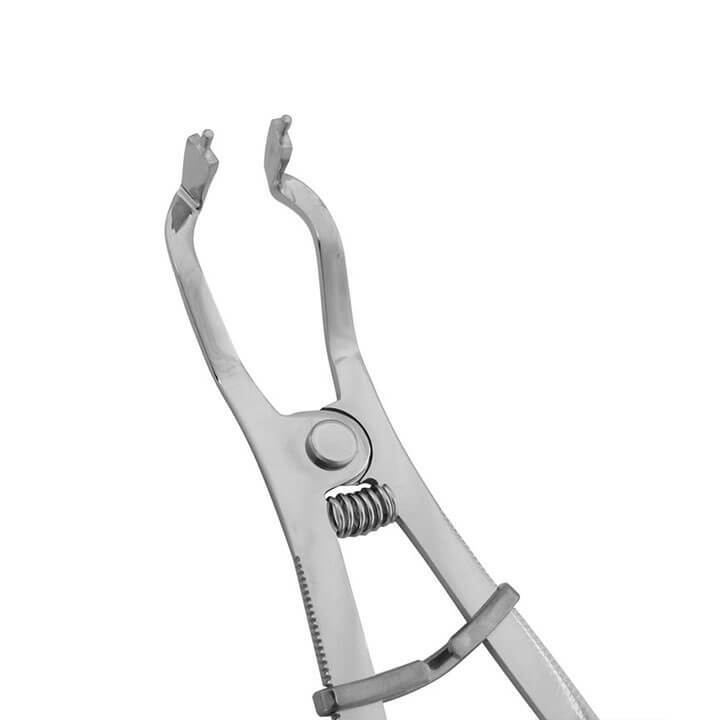 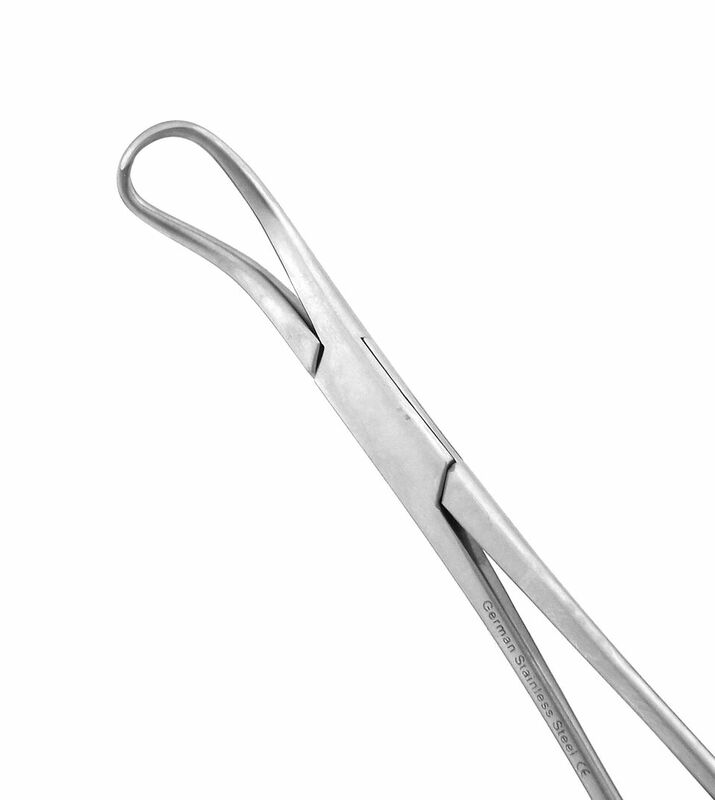 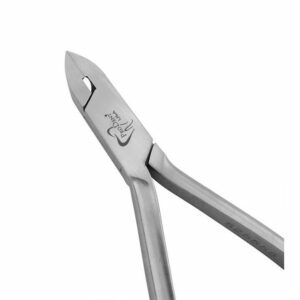 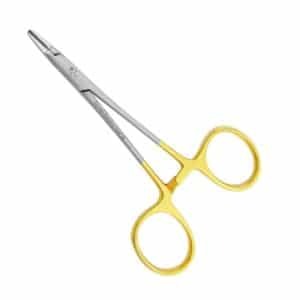 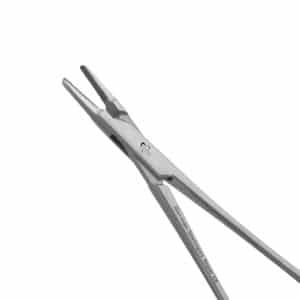 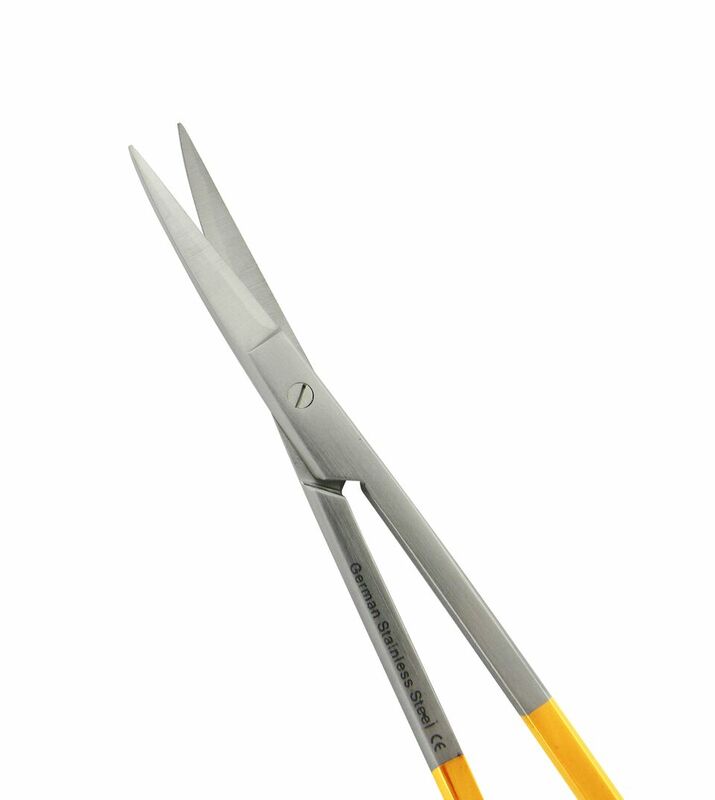 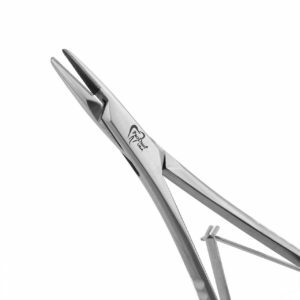 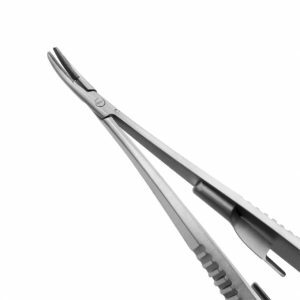 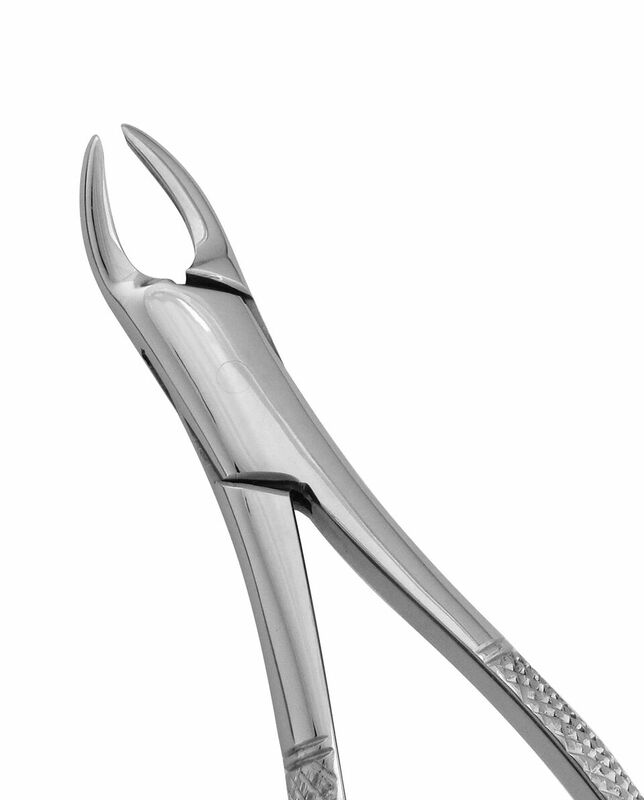 Olsen-Hegar needle holders feature built-in scissors for a convenient 2-in-1 instrument. 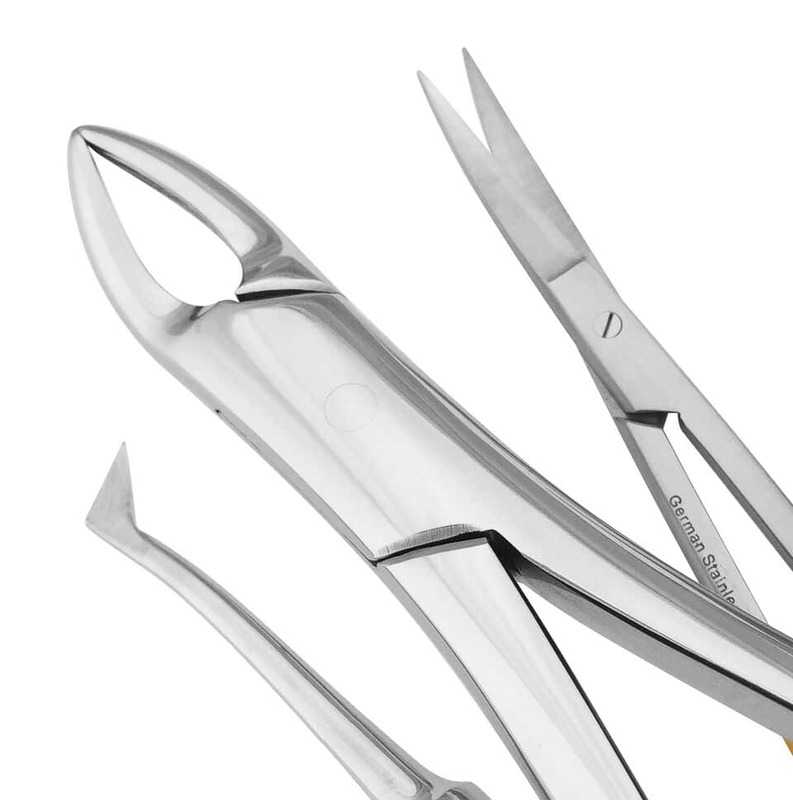 Made of enduring German Stainless Steel, our needle holders are designed to hold any needle while suturing.